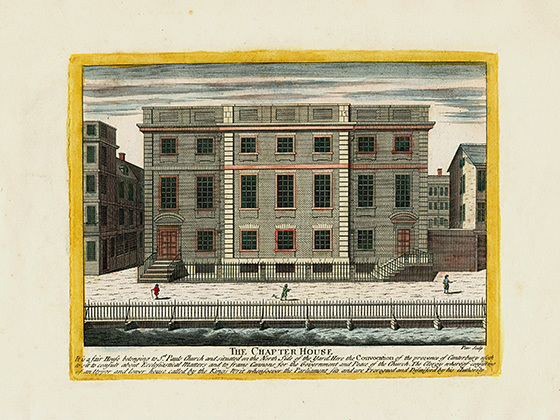 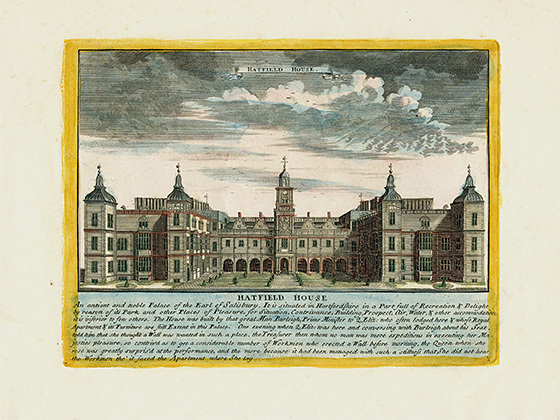 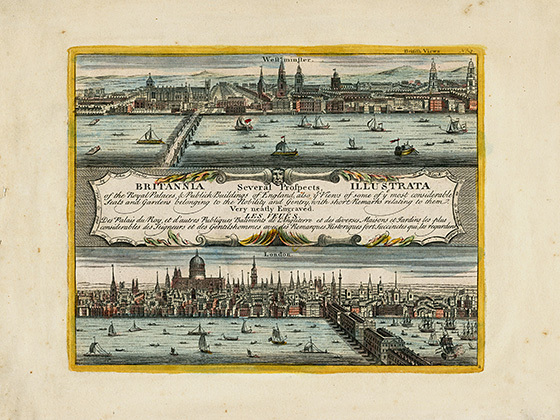 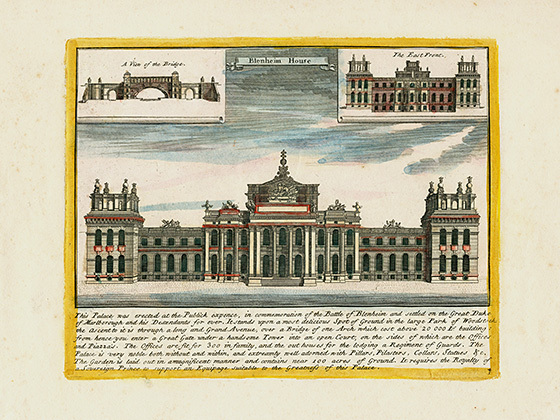 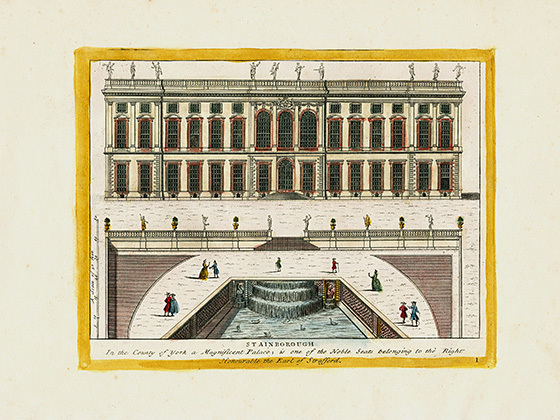 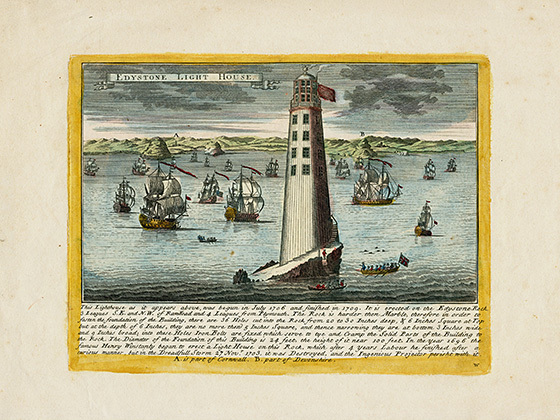 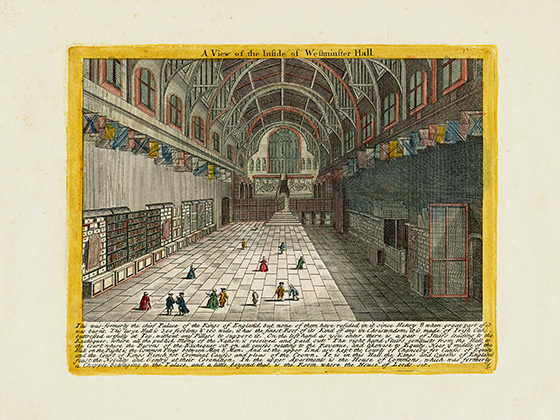 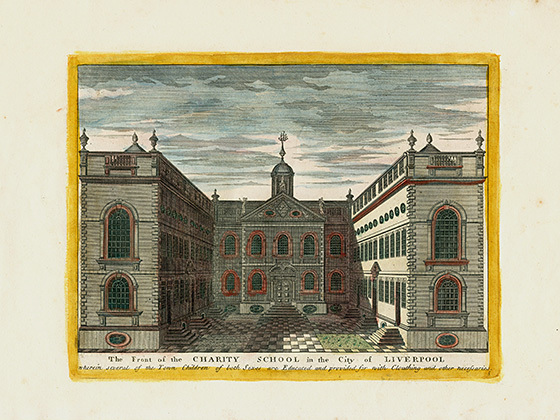 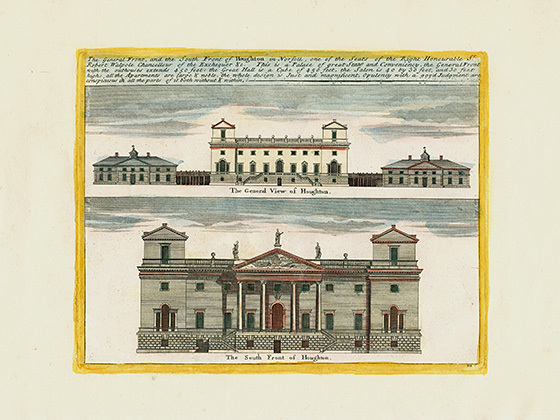 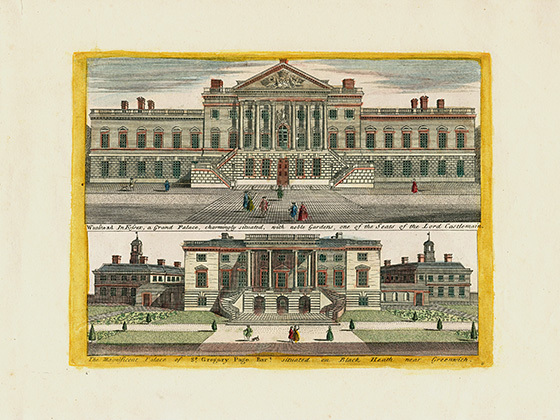 Britannia Illustrata, Several prospects of the Royal Palaces and Publick buildings of England including views of seats of nobility and gentry with annotations from 1771 consists of 12 originally hand colored copper plate engravings, all shown. 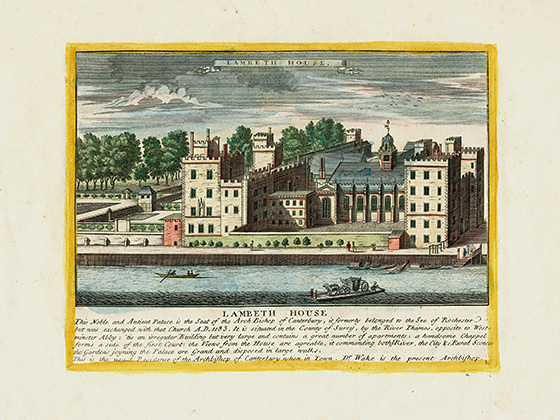 Some of the most notable of English landmarks are here-Stonehenge, Lambeth House, Edystone Light House and Blenheim Castle. 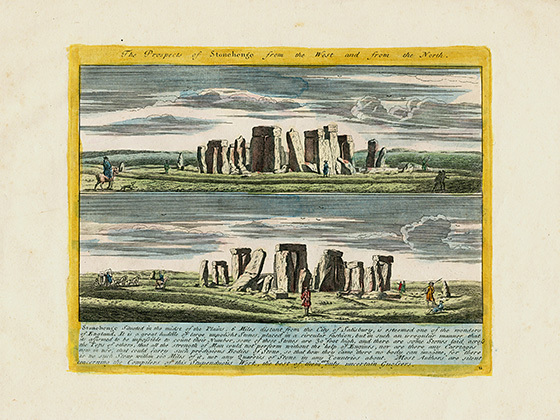 Thus is a rare work, showing iconic English landmarks, at an earlier date, thus a charming addition to any collection.